I'm a science writer, content manager, certified holistic nutritionist, healer, and creative. I made this site to share a bit about what I'm up to and how we can work together. 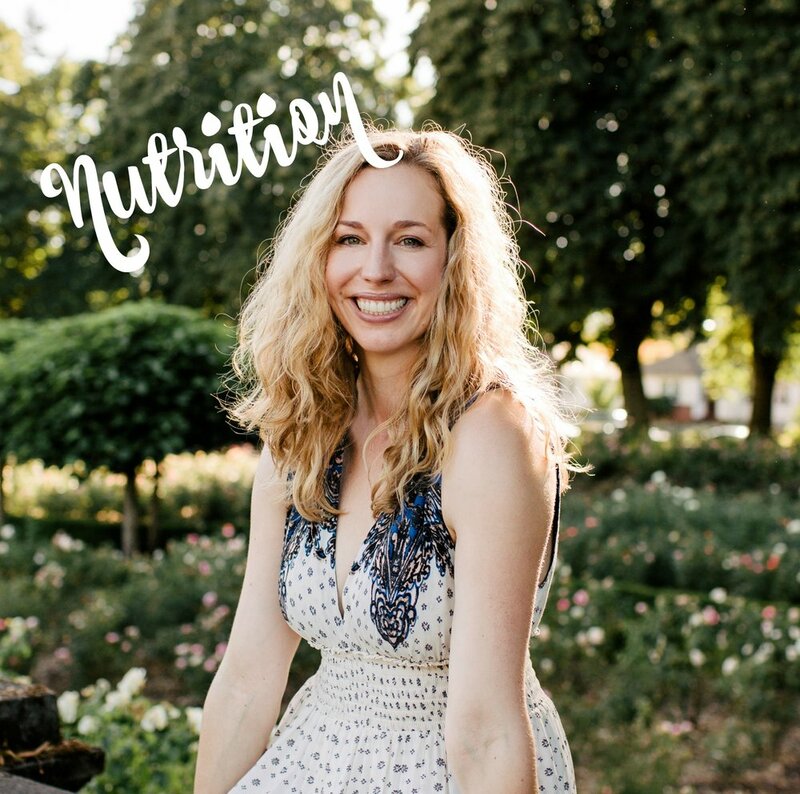 I love collaborating - whether you're looking for someone to chat with about holistic nutrition or you're looking for help with content management or science writing. In the past, I was ashamed that I couldn't seem to focus on one thing. Now, I embrace it. My ideal day is taking a nutrition client in the morning, packing and shipping some spell boxes in the afternoon, and writing all evening. Why choose? Get the lowdown on everything I'm into below. Ready to collaborate? I'd love to hear from you! I've spent the last five years studying holistic nutrition, sports nutrition and, more generally, eating for a more powerful brain and body. I love working one-on-one to identify clients' nutrition and fitness goals and make a plan that's realistic for each person's unique lifestyle. I work closely with doctors, fellow nutrition professionals, and health and wellness brands to create authentic, science-based content that clients and customers love. From blog posts to book proposals, I believe in bringing soul to the science. And getting your voice and vision out into the world. Personally, I think we all have magic inside of us. That's why I created Manifest Box, curated spell boxes sent straight to your door. Check it out! And sign up for pre-sale and launch notifications if you're interested. I'm obsessed with all things content marketing. 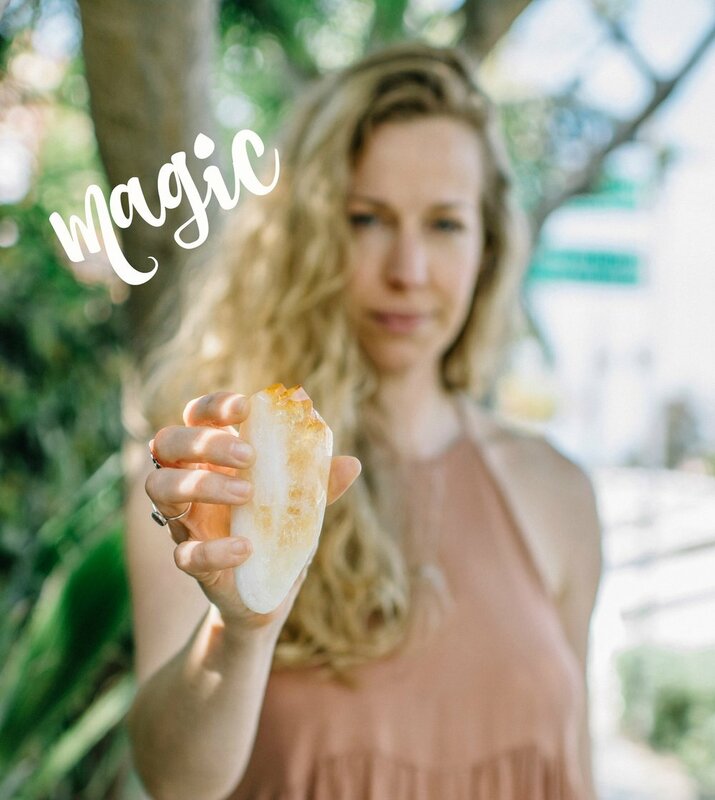 My specialty is blog content management and writer training for health and wellness brands, holistic skincare companies, and functional medicine doctors.